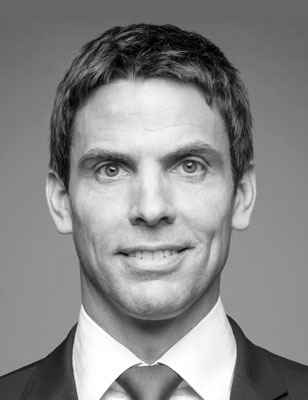 Harald Neßwitz is a graduate business engineer and has been working as a consultant, coach and trainer since 2009. Using these skills, he has been supporting the HGS Concept team since 2017, building on long-term training experience in professional sports, sports marketing and automotive marketing. In his work he focuses on strategic consulting, the strengthening of sales and communication skills, as well as coaching for self-management and personality development. In these fields he is mainly active in the automotive, banking, electronics and retail sectors. He works in Germany, Austria, Switzerland and Lithuania.